Whether your team is in the air or on the ground, the Avenza Maps platform provides the solution for your mapping requirements. Flight crews can import custom aviation maps and use GPS to precisely locate themselves. Ground crews can use the app to monitor runway and track conditions, record location changes of equipment, and communicate this information with central operations. The cost-effective platform enables you to align your mapping and data collection needs with your existing enterprise business needs. The flexibility of our mobile app allows you to import custom maps created by your team. Multiple maps of an area can be grouped as a collection for seamless browsing. When away from network coverage, maps can be used completely offline, only relying on GPS to precisely locate yourself and to collect points of data in the field. Create custom field collection schemas to take record points of interest along a route. The app allows you to export data and upload it to your own network or a cloud storage solution. Accurate location awareness is of utmost importance. 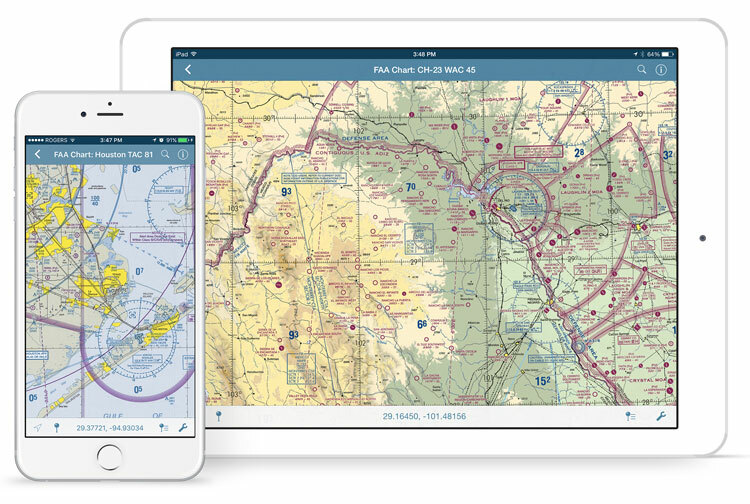 The Avenza Maps platform provides your team with a more organized and managed way to use maps in the air and on the ground and have data immediately available to make better decisions.